Empower children to embrace exercise while having fun and learning their ABCs of Fitness…. Agility, Balance, Coordination and Strength with Matrix youth program! Empower children to embrace exercise while having fun and learning their ABCs of Fitness…. Agility, Balance, Coordination, and Strength with our Matrix youth program! 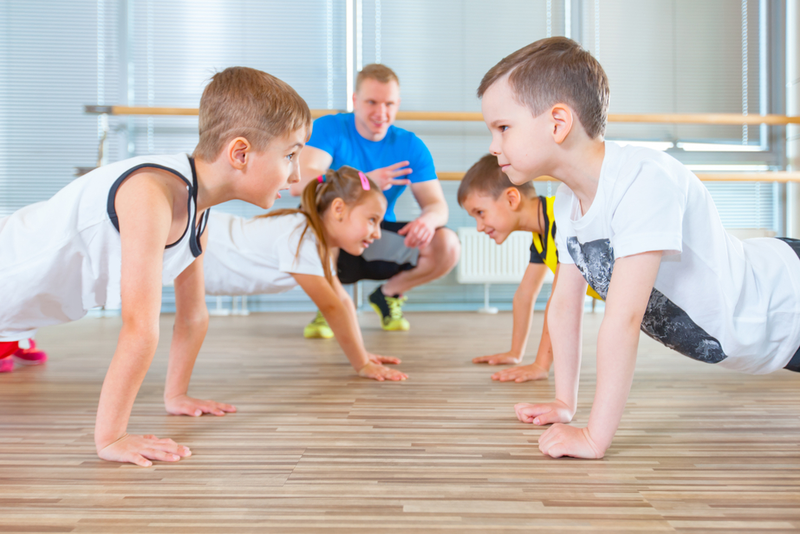 FORMAT: Structured group fitness classes for boys and girls ages 8-12. EQUIPMENT: Agility ladders, hoops, mini hurdles, balance pods, BOSU®, stability balls, light medicine balls, Kettlebells, cones and resistance tubes.